In a late breaking story tonight, The Washington Post is reporting the National Enquirer regularly sent articles and cover images relating to Donald Trump to his then-attorney, Michael Cohen, before publishing the items for approval. Although the company strongly denies ever sharing such material before publication, these three individuals say the sharing of material continued after Trump took office. “Since Trump’s become president and even before, [Pecker] openly just has been willing to turn the magazine and the cover over to the Trump machine,” said one of the people with knowledge of the practice. During the campaign, “if it was a story specifically about Trump, then it was sent over to Michael, and as long as there were no objections from him, the story could be published,” this person added. The stories sent for approval were either about Trump or his political foes. 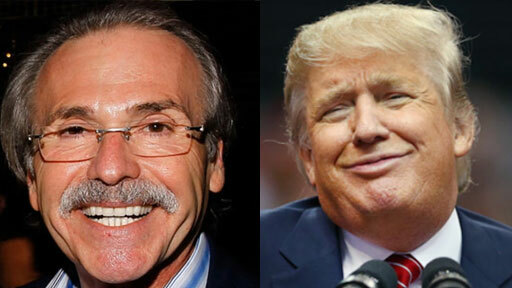 While unusual, the news is an interesting commentary on the special relationship between Trump and David Pecker, chief executive of American Media Inc., the Enquirer’s parent company.